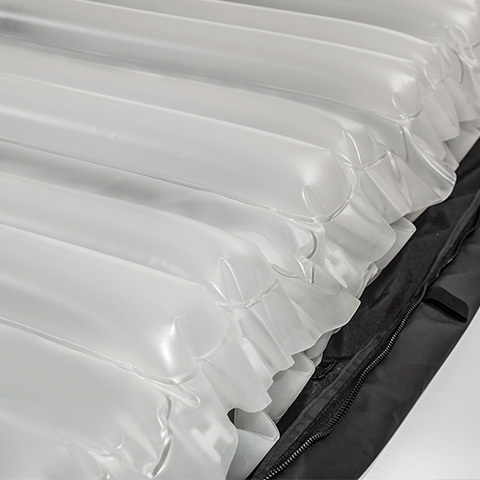 Our premium range of alternating pressure devices, NoDec® features advanced solenoid technology to rapidly redirect the changes in airflow required to maximise pressure variation/elimination in dynamic support surfaces. 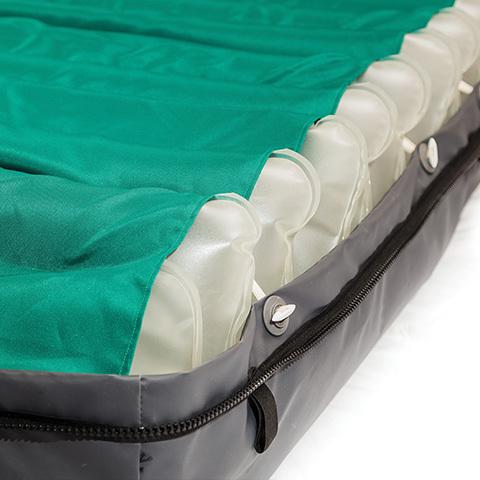 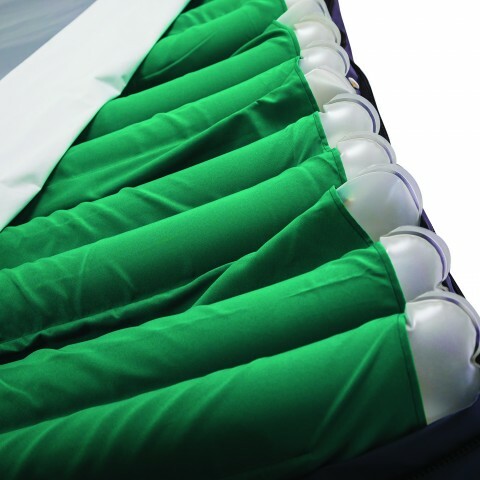 Included in the range is a variety of alternating pressure mattresses and overlays that prevent patients developing pressure injuries, as well as promoting the healing of established pressure ulcers. 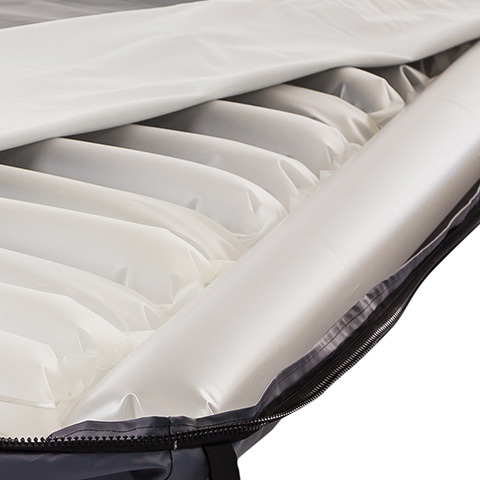 All our pioneering mattress solutions are fully automatic and patients nursed upon them require less manual repositioning. 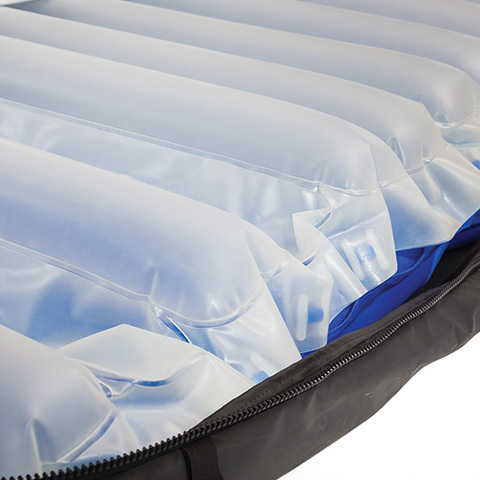 They can include vacuum assisted deflation that maintain volume airflow when re-inflating deflated air-cells despite backpressure from the patient’s body weight. 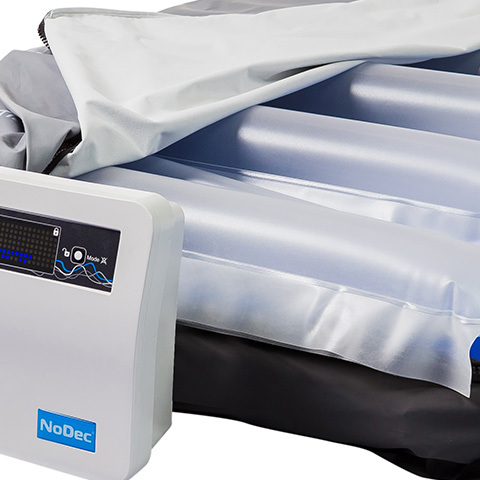 Additional features such as a touch screen visual display panel, comfort settings, timed static mode, audible and visual alarms, permanently inflated side formers, maximum inflation mode, and simplicity of decontamination for effective infection control are benefits to both patients and busy nursing staff.